Why Is "Namaste" More Than Just A Simple Word? We Indians make it a point, to at least not everything, but follow the basic of everything. And this tradition of greeting others with a “Namaste” is no different. We Indians greet each other with “Namaste Ji”. Be it any caste, any religion, any tradition. We all have one common thing- Namaste! The two palms are placed together in front of the chest and the head bows whilst saying the word Namaste. This greeting is meant for people of all generations. However, the new gen uses it for the elders only! It is not just a way of greeting someone. In India, Namaste means paying homage to the guest, or any person whilst communicating. 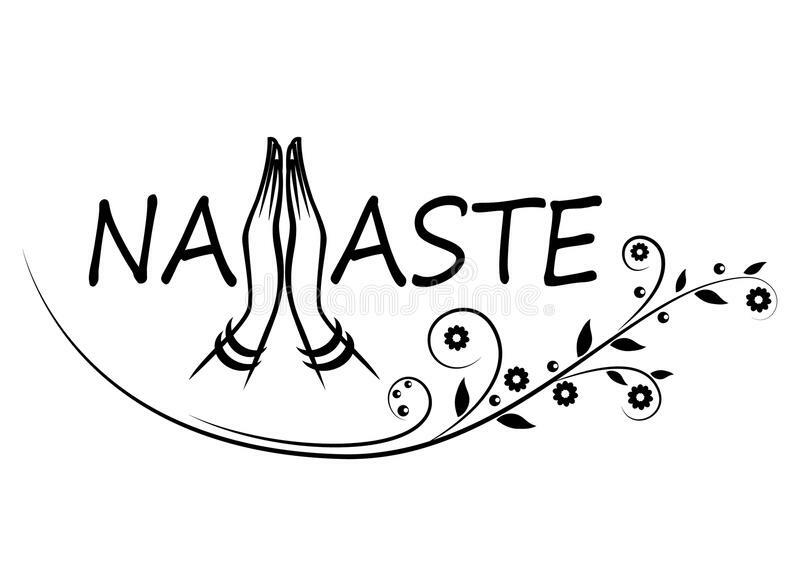 Namaste is actually a word taken up from Sanskrit Literature. Going deeper, in Sanskrit literature, Namah translates to “Na Mama”, which means “Not Mine”. The basic interpretation of this act is paying gratitude to the other person. Also, it helps to negate one’s ego in the presence of another. The real meeting between people is the meeting of their minds. When we greet another, we do so with Namaste, which means “May our minds meet”, indicated by the folded palms placed before the chest. This seems easy. However, the spiritual meaning is deeper than it seems. It is believed that in everyone’s soul resides God. Each and every person on this planet is a different version, i.e. avatar of the Almighty himself. Hence, when we greet someone, we place our palms together, bowing down from the head with eyes closed, just like we do in our temples- respecting the Lord. Since now you know this, your greeting others with “Namaste” will not be the same. You won’t use the word just as a superficial gesture. The word will show your true essence and gesture, with the deep thought of Lord in the mind.